At the last census count Kelso’s population was just 5,639 but there was clearly something in the water, and we’re not talking the high-quality trout and salmon of the nearby River Tweed, 30 and more years ago when the Roxburghshire town enjoyed its rugby golden age. Baird toured in 1983 and John Jeffrey in 1989, while Alan Tait moved to a glittering rugby league career before returning to the union code and becoming a Lion too in 1997. But for the club that also produced Scotland’s most-capped player, Ross Ford, it is the magic of their all-conquering sevens side of the 1980s which arguably elicits the most pride. They were the undisputed ‘kings of the sevens’ before such an actual official accolade was invented. Between 1978 and 1992 they had a remarkable run of seven wins and 13 finals at the fabled Melrose Sevens, which takes place for a 136th time at the abbreviated game’s Greenyards home today. The last time the black-and-white hoops took the Ladies Cup back to Poynder Park was 30 years ago in 1989. 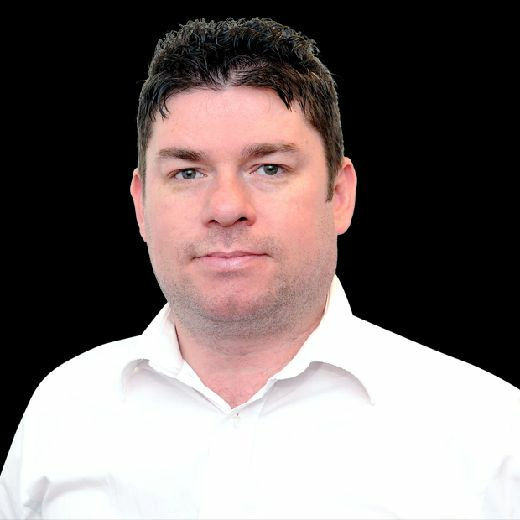 While football is very much of the big, hard school of knocks cities that straddle, say, the Mersey, the Clyde, the Tyne or the Thames, small towns can have an impact in rugby that belie their size. Welsh mining villages, rustic French outposts, English market towns and, here in Scotland, the sleepy southern settlements along the Tweed which have produced some of the most nuggety characters in the nation’s sporting story. To continue the aquatic theme, few of those come bigger than Jeffrey, the ‘White Shark’, 40-times capped 1990 Grand Slam hero, who starred in a number of Kelso’s triumphs during that golden run. He told The Scotsman that his Melrose winners’ medals remain some of the most-prized possessions from a glittering career and that getting in the Kelso VII of that period was, in some ways, tougher than earning his first Scotland cap, which came in 1984. “I remember the first time I got put in the seven I was taking the place of Jim Hewitt [now Kelso president] who was a great sevens player and absolutely fuming that I’d been picked ahead of him,” recalled the 60-year-old. Those sevens training sessions in the late-season stick vividly in Jeffrey’s mind. “You would get huge crowds at Poynder Park on the Thursday before Melrose just to watch us train,” he said. “I think most were there to see if we were in decent enough nick to pile on us at the bookies.” After 1978, any such on-the-nose wagers would reap a return in 1980, 1984, 1985, 1986, 1988 and 1989. Campese-led Randwick side from Australia in 1990. 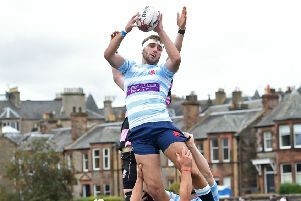 Hosts Melrose, defending champions Watsonians and a few Scottish pro outfits have kept the title of Melrose Sevens winners in Scotland since but the days when the ‘sports’ were, essentially, a friendly afternoon-long settling of long-running Border feuds are long gone. Jeffrey looks back on the 1986 win with most fondness, when Kelso beat a star-studded Racing Club of Paris in the final. “That was a great tournament and we also beat a Wasps team in the semi-finals who had some England boys like Mark Bailey. Jeffrey worries that Scotland doesn’t make the most of being the cradle of a form of the game, famously invented by Ned Haig in 1883, which is growing around the globe. “It’s an Olympic sport now,” said the former flanker.